It’s been a long time coming, but I recently was finally able to swing purchasing a DSLR camera. Being a new camera mommy I am very overprotective of my baby investment. While searching for a way to safely transport my camera to NYC this August to BlogHer ‘12 I ran across epiphanie Camera Bags for women. I spent quite a bit of time browsing their website and excitedly emailed them about their Clover bag in teal. I was over the moon when epiphanie agreed to be my camera bag sponsor for BlogHer (THANK YOU epiphanie!). My box arrived quickly and I was greeted with a branded protective bag over my camera bag. I wish I had someone video taping me when I opened the protective bag so you could hear the gasping sound I made. I’m not sure what I was expecting, but this bag blew me out of the water. I am normally a pink or green kind of gal, but I was fairly sure I didn’t have the attitude to rock the hot pink bag and green wasn’t an option. I was happy that their shade of blue was teal as it gives off a slight hint of green. The interior is sufficiently padded with adjustable sections and includes a zippered pocket and top zipper closure. Moving the sections was a little bit of a challenge for me because the velcro was so strong, but that actually is an asset because you don’t want it to give way when you have your camera out and only a few lenses in the bag. The exterior is made of a high quality synthetic leather. I had to double check this fact because it looks that nice. The braided straps are extra thick for comfort on your shoulders and strength to carry the weight of a loaded bag. The bag also comes with a cross-body strap with extra padding at the top that attaches to the loops on each end of the bag. There are two exterior pockets with one of them being zippered. These are great for items that you want quick easy access to. The little camera key chain attached is an adorable added touch. I have already been asked where I got it and begged by another person to give it to them (nope! it’s mine :). I’m sure you are thinking, “How much does it really hold?”. I call this my Mary Poppins bag because it feels like I can carry everything but the kitchen sink in here! I have a 15” MacBook Pro with cord, a cordless mouse, a Nikon DSLR with lens attached, 2 extra lenses, my wallet, keys and there is still room for more if I needed it. I haven’t even utilized the pockets yet! I never thought a camera bag could be beautiful and more than adequately functional at the same time. epiphanie Camera Bags are just that! They combine fashion, function and comfort for the ultimate camera + laptop bag! I am in big puffy heart love with my new epiphanie Clover Camera + Laptop Bag! I want it all!!!!!!! I LOVE their camera bags! Such cute designs and colors. I put one on my Christmas list! How cool is THAT? I wish they had one called Heather 🙂 Good luck! i like the clover, lots of space! I love the Lyric in mustard. It is so gorgeous and I love it. I’m usually too conservative for this, but I will change my ways! Thanks for such a fabulous giveaway! SO PRETTY!!!!! I can’t decide. I love the teal & pink. So pretty! I like The Epiphanie Clover in grey. I really love the Lola bag in Red and Teal. They’re all really cute though. I LOVE that the Epiphanie bags are so stylish and versatile. I like that there are 5 designs available to suit your individual style and needs. I really love the clover in red, it’d be perfect for running around Los Angeles with! Of course, it would help to read the instructions first 😉 I LOVE the Lola bag, but it would be a difficult choice on color. I want Lola in TEAL – drool!!! Beautiful bags! My favorite is the clover. Epiphanie has taken the camera bag into a whole new design. I love so many of their bags…I would have an awful time deciding! I love the Lola in Pink, but I really like how you can put a laptop in the Clover bag, and I like the Camel color for that one. LOVE epiphanie! My sister has the Lola in teal and loves it, I’m totally jealous. I’m not sure what one I would choose; they all look really nice! This is such a cool idea! I love the TEAL bag. It looks so versatile! Oh, I looove these bags! If I don’t win one, I am going to have to bed my husband (who just let me get a new lens) for one! Thanks for the laugh Kimberly :). Bed = Beg I’m sure, but my husband likes YOUR typo better LOL Good luck! Ummmm… I like Ginger, Lyric, & Stella… all for different reasons!! Love this bag! Would love to win one of my own! Thanks for the chance! The Lola bag is adorable. So cute! I really hope that I’m not posting duplicates because I keep getting an error that I don’t have cookies enabled (??) I love these bags and would choose Stella in plum! I love the Lola bag in pink! Thanks for the chance to win! I LOVE the Stella in Slate Blue! Awesome! I love the CLOVER – Camel purse. First off I love ALL the purses, my favorite is the Fuchsia color bag. I want the LOLA – Pink.. how cute is that? You’d never guess it was a camera bag. I love the LYRIC bag in Plum! I love the Clover! I’d probably go for the Fuschia, but I wish it came in Mustard! I lOVE the Clover bag in black! I like the LYRIC – Brown bag. I love the Lola and Stella bags! I love the CLOVER – Fuchsia. Maile is a pretty amazing photographer. She has photographed celebrities too. I love that it looks like a purse! i love the belle bag!! I really like the LYRIC bag in Brown; very cute! I like the teal Belle bag. I LOVE the clover bag (fushia is adorable). It is the most practical camera bag I have ever seen. I think that is GREAT that someone thought of something so practical and pretty! WOW!! !I love the Ginger in caramel…so pretty. I like the Ginger bag in caramel. I like the Clover bag. I love the Clover bag in Grey, Fuschia or Teal! They are all gorgeous! Love the LYRIC – Mustard! Thanks for the chance to win! I want the Clover in the black or red…or both! Call me boring but I love the Lola Bag in Black. Great bags, love how they are all lined and cushioned with soft plushy fabric to protect the o so special lenses and cameras. I love the LOLA – Pink. The part of me that wishes I was a different, lighter traveling woman wants the Belle. The part of me that knows who I am and accepts that I still read hardcover books on my commute sometimes and bring my flash to brightly lit events in case I need to fill in be-hatted faces knows that the Lyric yearns to be mine. Or I yearn to be hers, could go either way. I like that their goal is to create bags that truly offer solutions, WITHOUT sacrificing style! I loved the clover bag on their website. It would be great to have such a beautiful and useful bag to use for my photography business ReFOCUSed Photography. They have a variety of styles and some beautiful colors. I dont think I have a favorite, they all are so awesome! I love the Stella in grey! I love them all but I think I love the Clover the most in teal! It would have to be the Lyric in brown. I love it! LOVE the Lola Black bag! Thank you! I LOVE the Lola in Teal!! I would love to get a Clover or Lyric!!!! I have been drooling over these bags forever!!!! LOVE them. I love the LYRIC – Plum and the CLOVER – Teal. The have such well made and beautiful products. Oh how I love these bags! My favorite is the Lola in teal. Or maybe the lyric in slate blue! Beautiful bags! I love the teal Belle bag! I love the stella bag in slate blue. I love the Lyric in Brown!! Amazing!! It would be so hard to choose! Thanks for the opportunity!! Like both the clover teal and ginger caramel. Decisions, decisions…. My favorite bag is this Stella in PLUM! I love love love the Lyric in Plum!!!!!!! I love the Lyric in plum. L.O.V.E. I’m seriously stalking Stella. That bag is exquisite…especially in gray. They have a great assortment of colors to choose from! I love the Clover in Camel color. I absolutely LOVE the Lyric Bag!! Great Giveaway! I want a Ginger bag so bad! I love the belle bag in teal! I like the Clover in Camel. I would like the Lola bag in black. So cute! I like all the vibrant red bags! I would do anything for the Stella bag in Plum! 🙂 LOVE IT!!!!!!!!! I love the ginger! The clover in grey would be amazing too! I like that it provides protection of the camera. I didn’t have any idea such a bag existed! 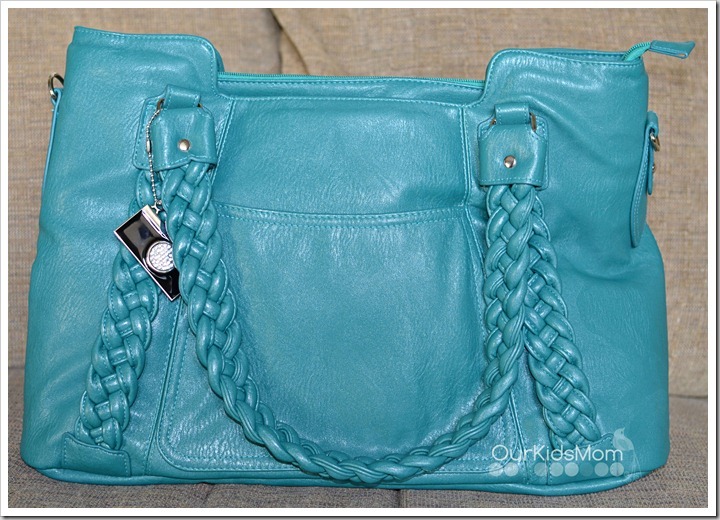 I have been lusting after the Belle bag in Teal since the line first came out! I love cute camera bags! I like the Lyric in Plum. I love the Epiphanie Camera bags. So cool. Love, love all of the Epiphanie bags but really would love to have the Clover in grey! I just bought another lens and have run out of room in my current camera bag! I like the pink Lola bag! Love everyone one of their bags!!!!! Thanks for the chance!! I love how organized and protected the bag is! I absolutely love the new colors! I love the fuchsia and teal! I love the red Lola so much! I love their camera bags! I so want the Clover in fuchsia! I LOVE these bags and Love this blog! I’m dying for a pink stella! Some day, some how I will have one! 🙂 Thanks! I want a Lola!!! I don’t care whatcolor!!! 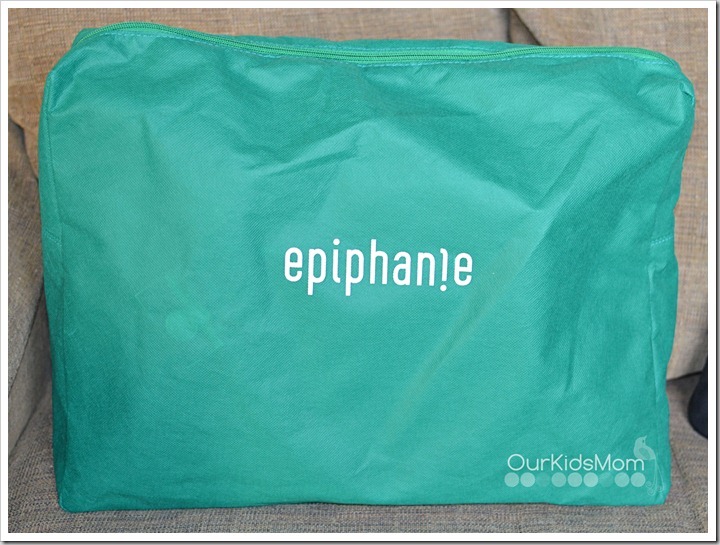 I’ve been seeing a lot of giveaways for Epiphanie camera bags lately – I love it! I’d be so nice to win one since I can’t really justify buying one right now. My favorite is the Lola in teal! I love Epiphanie! But reall I spent some time learning about Maile and her start in the photography world. I never read about her. Just loved her bags! I love love love the clover bag!! I love the Lyric in Mustard! They have such great bags, would love to win! I love the fact that their bags are so roomy. Awesome giveaway! Thanks for the opportunity to win…I’m a huge fan of Epiphanie bags and would LOVE to have the Clover bag in teal! Love the bag! They are all so pretty it would be hard picking one! I love the lola bag in pink! I LOOOVE all of the bags but my favorite is clover in gray. I want a bag where I can keep everything! It is the most darling style!! I love Epiphanie bags! I really want the Belle in fuchsia! I love the red lola bag! I’ve just found out about these bags and now I’m seeing them everywhere. I am so smitten and can’t wait to have one of my own. I would take the clover bag in any color! Love this! I would love to have an epiphanie bag!!! There are so many to choose from but my top three is Ginger in caramel, Stella in pink, or Lola in pink!!! I have seriously been DROOLING over these bags for a LONG time! LOVE them!!! I like the Lola from their site too! i love that it has space for a laptop/ipad! Love the color!! Great choice. 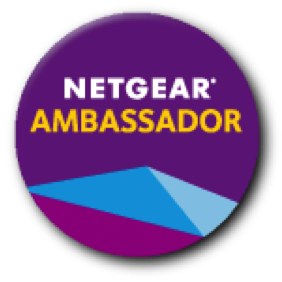 Love your blog, this is an awesome give away. Thank you! I would choose the Lyric in mustard. I LOVE the Clover in Grey… so cute. 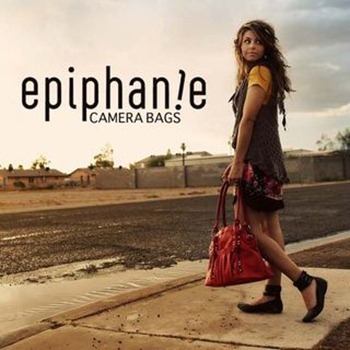 I would love to win an awesome epiphanie camera bag. My current “camera bag” aka tote bag, is just not working for me anymore. i love the belle bag- it is so simple and cute! Love the story behind the bags! I love how the clover bag can hold a laptop as well as camera gear! I love the black lola bag. Black goes with everything! I feel in love with Epiphanie bags sometime last year, I just haven’t had the chance to buy one yet! Would love to win one! I love the CLOVER – Camel bag. I LOVE the Clover in red soooo much! Thank you for the chance to win! The tangerine is too beautiful for words! I love these bags, but my husband would kill me if I spent the money! Guys just don’t get it. 😉 I would have to choose the Clover in grey. So pretty! Ginger? In Caramel? Yes please! I would love the Bella in fuchsia! 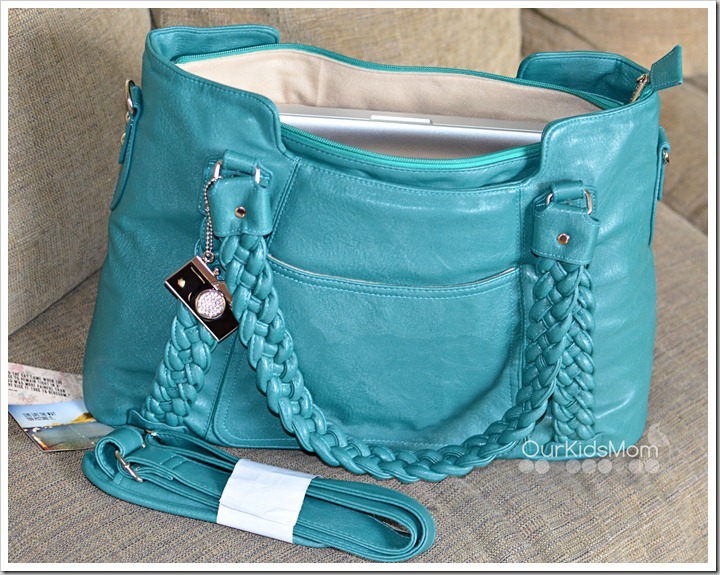 I am in love with the Clover Teal bag that even fits a laptop! My goodness, it’s the ultimate Blogger Bag!!! epiphanie clover in grey is the bag of my dream! I LOVE the Lyric bag from Epiphanie. It would be the prefect ‘messenger’ bag for me. I love love love the lyric! I absolutely love the Plum Lyric!!! I’ve heard great things about these bags. Know a few photographers who rave about them. I would love to win one of these bags. If I won I would pick the Stella in Fushia…here’s hoping! I like how these bags are practical enough to use during a photo session but also versatile enough to bring to a ballet recital, concert, or a girls weekend out. I’m in love with the Lola in Teal! Gorgeous and multi-functional. I also love the laptop sleeve on the Clover. Lyric in mustard is my favorite. I would love love love the Clover bag in teal! My absolute favorite! I want the lola or clover!! I love them all! I love the ginger bag, but wish it was the size of the clover. I would LOVE the Stella bag! I would LOVE the Stella bag! I love how these bags are so functional and cute! I can’t quite decide which I like better, the Lyric in mustard or the Lola in red. I’ve had my eye on the clover and lyric for a while now. They look like awesome bags. I love the ginger bag in caramel. I love the Red Lola bag! Fun color and so much room inside! OMGoodness that bag is fabulous! The teal clover is the exact bag that I have wanted for months now! I really need Ginger in bisque or caramel! I would LOVE the Clover in the grey for my camera!!!!!! I would love the Stella bag. i love the lyric and the clover bags. I am crushing on the Clover sooooo much. I can’t figure out which color I love best, they are all so beautiful. What an incredible blend of beauty and functionality! I have been dying for a Lola, I’m really tired of carrying my extra lense around in it’s original box! I WANT the Lola in Red! GORGEOUS!!!! I have been wanting the Ginger in blue for awhile now! It’s so beautiful! I love their bags! especially the yellow lyric one! I am new to your site – love the Epiphanie Bag. I’ve been drooling over them for a few months. I had hoped that I would receive one as a gift but I guess I haven’t hinted strong enough. I may just have to break down and buy it myself. I love that Epiphanie is offering quality camera bags that are gear towards women! I want the Lyric, but I also love that the Clover can fit my laptop! i lovely LOVE the chestnut ginger!!! i would SO love to win it for my camera and all my kid gear to be in one, organized place. thanks for the opportunity! Love the bags. Would love to win one. Great giveaway! Oh, I love them all! I love Ginger, and Lola in red, Clover in teal and gray. I’d be happy with any of them for my camera/diaper bag!!! violets are red and roses are blue but oh how one day clover I would love to have you. I would really love to have a Ginger, in any color! Already a fan of Epiphanie on Facebook! I am lusting over Stella in Plum & Belle in Pink & Lola in Black….. OKAY….. I WANT THEM ALL! I hear you Trish. I almost couldn’t decide myself! Good Luck! I love the Clover in Gray. Oh these bags are beautiful! I love the Ginger bag in Slate blue. The Epiphanie bags are beautiful and functional! I love the Clover bag in Camel! they currenly have five styles! If I won, I would gift a pink Lola to my girlfriend. Oh I love how you think. Great choice! Good luck! I can’t decide between the Ginger and the Belle camera bags! I want both! This is such a hard decision!!!! THEY ARE ALL SO CUTE!!!! I think if I had to choose just one I would pick the Mustard Lyric bag! I just love the color and the design is great! Thank for the giveaway; I love Stella in grey! I love the Lyric and the Clover! Gorgeous colors, too. I love the Clover in Teal! I’m in love with the epiphanie bags. I think I want them all! My favorite is the GINGER – Bisque! My favourite bag is Belle in fuchsia. LOVE the Lyric in Mustard! I’ve got my fingers crossed for a Fuchsia Clover!! Love all their bags though!! I SO want to win an Epiphanie bag, please please please…. I like that the bags are functional and pretty. I love Clover in Fuchsia! I’d love the Clover bag in red. The camera charms on the bags are too cute! I have a serious crush on the Lyric bag in slate blue or brown. Winning one would be amazing! Hope to win! these bags are so beautiful! I love the Stella in Plum! What a gorgeous line! The Belle in fuchsia will carry my gear very stylishly. I like the Lola in black ~ would really like to win one for the new camera I’m wanting because of the new babe I’ve got arriving any day now ~ thanks. I would love to have the lola in red or the belle in tangerine. They are both so pretty. Oh gosh, those bags a gorgeous I would love ANY of them! Stella in Slate Blue is really pretty! I love the LOLA Style in Teal! I want the Belle in tangerine!!! These bags are so stylish. I am going to revamp my image with a fuchsia Belle bag. I LOVE the Stella in Grey. It’s perfect. I think the Stella in plum or slate blue wold be my fav! I like the LOLA pink bag. I like the Lyric in Plum. I read that they currently have 5 styles of bags with plans for more styles coming soon. Growing company. Thank you very much for the chance to win a fabulous bag! 🙂 Love the Ginger in caramel color. These are such great bags. I love Clover in Red. Great to find you through epiphanie’s FB page! I want the belle fushia bag! I like how it’s made for not only for professionals but also people like me that need a little help with organizing. Stella! Stella! Stellla! Can you tell I’m in love? And that beautiful Grey color is the perfect compliment. I like the Stella Bag in Grey. I fell in love with Clover in Red. Absolutely love all the bright colors! I would love an Epiphanie Ginger bag in Bisque! I love and would choose the Clover Bag in Black. I am a pro photog, and I usually use a Pelican case when I am working, but this would be great for outings with the family! 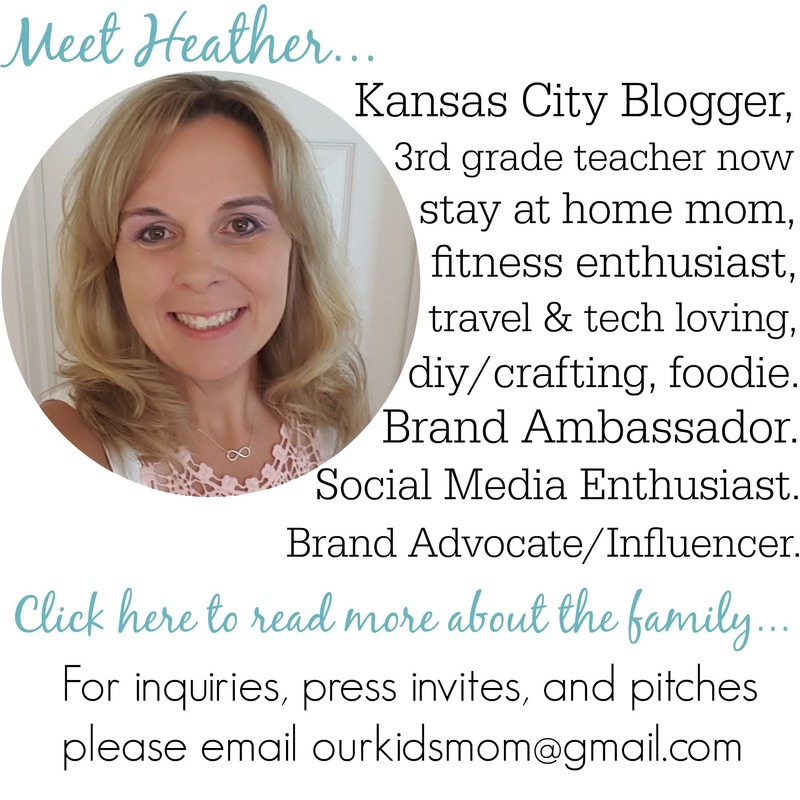 Thanks for the great giveaway, Heather. I love the Lyric bag in Brown. These bags are so neat! I think my favorite is the Lyric in brown. Clover in Red, Ginger in Slate Blue, Belle in Fuchsia – the are all beautiful. Still using an insulated lunch box to protect my gear. *sniff*. A grey Clover Epiphanie bag would help! I love the CLOVER bag in Grey . i am in love with the lyric & clover!! Great give-away of a great bag. thank you for the opportunity. It’s hard to pick one, but I chose Clover in Red. No wait, Ginger in Slate Blue. I learned there is a mens line coming out soon! I would love the Lyric bag – these bags look great! I want lyric or Stella in plum color, my favorite! I want an epiphanie bag…I want them all! Love the Ginger in caramel!!! I am a long-time fan of Epiphanie… would LOVE a new Lola in TEAL. I would love a Lyric Epiphanie bag. They are gorgeous. I love the photo on the Epiphanie’s homepage. the lighting in that photo is fantastic. I am so excited they’re going to have backpacks! I really love the Lola bag in Teal or the Ginger bag in Bisque! I love their bags!!! I would choose the Lola in teal!!! They are all amazing! But the plum one is stunning. I want the ginger bisque bag. I visited the website & am in LOVE w/ the Lyric bag in mustard. LOVE! i would love a blue stella! I REALLY want the Lyric bag in plum! So beautiful!! 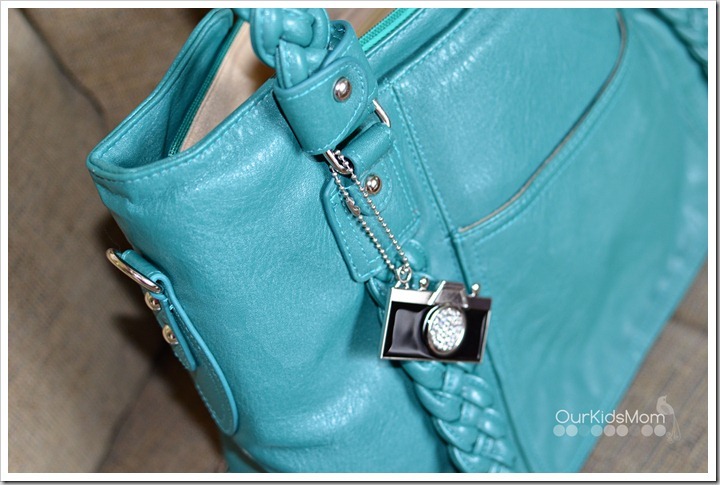 I would love love love the belle bag in either teal or tangerine for my new D7000! I love epiphanie! but i cant afford the bags! I would love a stella in grey or a clover in teal or a lyric in any color!!! I love their bags! I love how their blog gives behind the scenes and absolutely adore that they are using REAL photographers as models! So cool! I love these bags!!!! I would really like the Ginger in Caramel!! I love the lola in pink!!!! I love these bags. I’d love to have a Clover for my camera gear. Love them all!!!! Finally a stylish camera bag!!! Oh my goodness! I have been wanting a Ginger in Caramel for so long. Keeping my fingers crossed! I love these bags. My favorite are the lyric and clover bags. It’s a tough choice! I LOVE how stylish and practical these bags are. I SO want one to use as a camera + diaper bag! Our first baby is due in November and I love the idea that I could cram all the baby stuff in there right alongside my camera and lenses. Multi-purpose and beautiful! I’d love Lyric in Mustard! I’ve been dying for an Epiphanie bag! Would love one! Have you seen the backpack that they’re coming up with? OMG! I love the Stella in grey. I would LOVE to win one of these bags!! love the camera bags! i would have a hard time picking! i love lola, ginger and clover! I totally love, love, love the Lyric bag!! love the ginger bag in slate blue!!!!!!!!!!!!!! I am smitten with the Lola and Ginger bags. I was really impressed with how inexpensively priced they are. I would love the BELLE – Teal! I am obsessed with these bags and would love to win one. I love the clover bag in black – currently I just throw my DSLR in my purse, which is so so so bad. I need this bag. I love love my Lyric in mustard …. am salivating over the new backpack style too! I love their bags and would love to have the Clover in red. Thanks for the giveaway. I really want the Lola bag. All of them are awesomely gorgeous, but the Lola really caught my eye! I absolutely love the clover bag in teal!! What a great giveaway! I have been holding off on getting a bag until I found something “worth it”. LOVE the Belle bag. I keep going back and forth: Teal, or Pink? If I were to carry my laptop with me, I’d surely get yours! I’ve been in love with the Clover for some time and would LOVE to win one! I LOVE that this camera bag looks like a purse. I need something stylish to carry my big camera around in! I absolutely love the styles of these camera bags! So pretty and functional! I personally love the Lola and Stella bags…for travel the clover would be perfect! OMGoodness! So happy to have found you & this awesome giveaway! I ADORE the new backpacks they just made! Brooklyn in blush would be my bbf. I put this bag on my christmas wish list and then found your giveaway!! 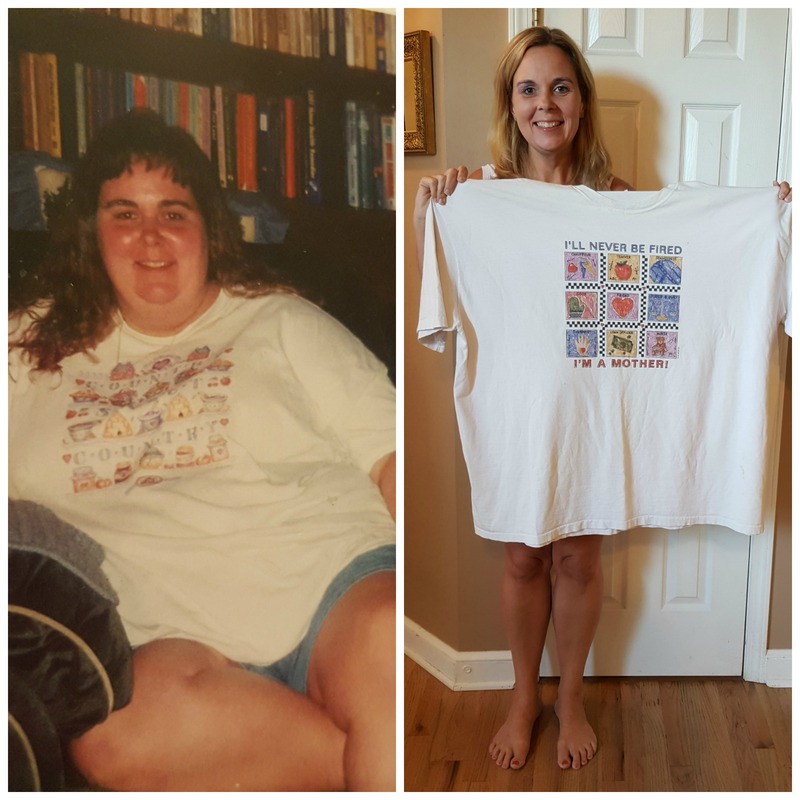 I am so glad to see how much you love it!! I love that is also can hold a laptop ! An Epiphanie bag has been on my wishlist forever! I am in love with the Belle bag!!!! I want! I learned that epiphanie has style options for men coming this fall! Oh my, I would love an Epiphanie camera bag! I recently went to a wedding in which the photographer had one, and I have been looking at the website ever since. Thank you for the opportunity to win, I’m excited about this giveaway! I have wanted one of these for so long! I love the Stella in Slate Blue. All of the designs are awesome, and I love that they hold so much! I love them all- but I would chose the LOLA – Bubble Gum. OMGosh- it’s so cute and love the color. I want one of these bags, that’s what I want!! But it’s just not in my budget. There are awesome! I LOVE the Pink Stella camera bag!!!!! OH MY GOODNESS…… would be sooooo grateful to win one!!!! i like the variety of sizes and colors the bags come in! I love the Lola Bubblegum pink bag! Love these bags… wondering if they would be good with some diapers stuffed in one of the pockets so I could give one bag multiple uses? I like the Lola Bubble Gum pink bag. Ooooo, I want the new GINGER in Grey!! The LONDON – Navy bag looks awesome! i love the lyric bag!! 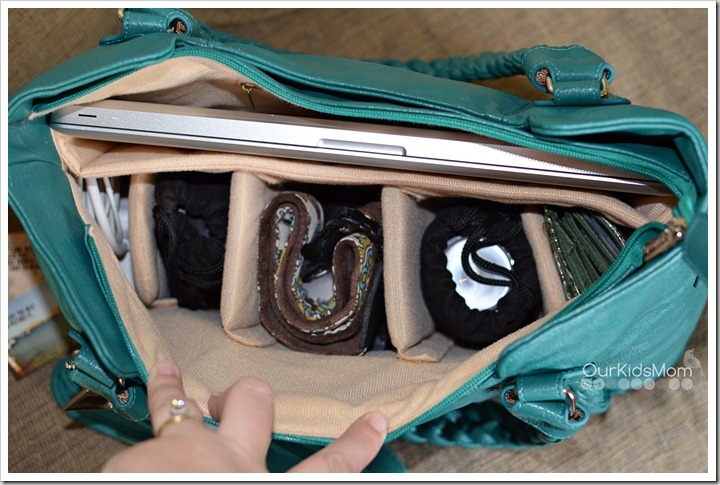 i love the idea of a bag for your camera or laptop that can double as a purse!!! great idea!!!!!! I checked out the epiphanie website, I went to the “about” section. I love that the founder, Maile Wilson, was a professional photographer and did not like the conventional “ugly man-bags” to carry around her camera. I have left my camera at home so many times because of the exact same issue. I love that Maile Wilson designed these bags to fulfill her need of wanting something stylish yet functional to carry around her camera. Thanks for the chance to win! I have worn our my first Epiphanie bag — love it! Holy goodness, this is the best giveaway ever! I’ve been lusting after one of these bags for like a year now! Thank you so much for this opportunity! Ooooh I’d love to get my hands on an Epiphanie bag….many favorites like the Lola and the Ginger….Clover too! Ooh wow it’s so hard to choose!! I’m totally in the market for a new bag, these are so fun!! I want the Stella in Olive! I LOVE everything about epiphanie!! I wanna Lyric bag!!! I’ve had my eye on these for awhile! I’m torn between the mustard lola and the caramel ginger! I love the functionality of the camera bags! I would love to have the GINGER – Caramel, or any bag of theirs. I’m constantly carrying around my dslr in my regular bag, and I’m always afraid its going to get hurt! So many cute bags!! I love the BELLE style in Tangerine! Would love the London bag in navy! I liked the Lyric bag in plum! It’s a very stately color. Kind of fall-ish! Love these bags! I was overwhelmed by color choices AND that I can get my laptop in with my camera! Beautiful! I just discovered Ephiphanie bags while searching for a larger camera bag for my upcoming trip to NYC. I am in love with these bags. I think the Lyric bag in plum would make a great travel camera bag! It’s amazing. I would also love the Clover bag to carry more gear. So many beautiful, functional bags… what’s a girl to do? Thank you do much for hosting this giveaway! I looove Epiphanie’s Clove bag! I’m still deciding on my favorite color though… Red? Gray? Camel? I want a Clover bag SOOOOOOOOO much. Been wanting that very bag ever since I first saw Epiphanie Bags. They are awesome! Ooh–fun! I love the Clover. I’ve been lusting. Just visited their website to confirm that love….. I LOVE the Lyric bag. 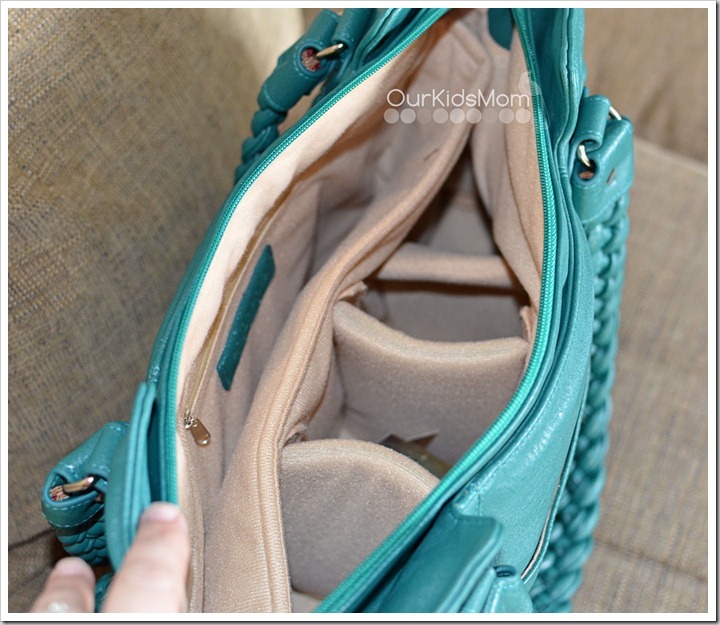 As a busy mom, the option for a crossbody bag suits me best! I love their bags and have been eyeing them forever. Love that you can carry your camera, laptop and wallet all in one bag. Oooh. I am in LOVE with their brown London bag. What a beautiful and useful bag. I could use one of these year round, easy. LOVE, LOVE, LOVE their bags. Strong and feminine! The lyric bag is awesome! These bags were meant for my cam! I love the Epiphanie bags! It’s my new online obsession. I keep going back to their page just to drool over the gorgeous bags. I like how the clover could fit a laptop. I want the Lyric Bag in Slate Blue. Thanks for the giveaway. I love love love Lyric in Plum! I was wondering. They put up new lines just recently and was wondering if we’d be able to choose from those as well. lyric in slate blue – sweet! Love the Ginger Caramel, but my new favorite is the London Brown! OOOH… I love the lyric in mustard. Or, maybe the Ginger in Caramel. I’d love to win either! I learned that Epiphanie was founded by Maile Wilson. I love the Lola in mustard. But I also really like the Clover in teal. Hmmm, such a hard choice! I would LOVE the STELLA bag in Pink! I have admired these bags for such a long time! Would love one of these bags!! Been dreaming about one for so long!! I like that they come in gorgeous colors! I want the Stella bag! The Belle bag in tangerine is so cute! The GInger Slate Blue is beautiful! I would just love the stella grey bag! I would really love a camera bag for ease and safety of carry our family camera when going on special trips. Love, Love, Love the Lyric bag in Plum!!! My new far is Lola in Mustard. Thanks for the giveaway. Lola bag is my favorite! Find out how to get a brand new iPad 4 for free at http://www.